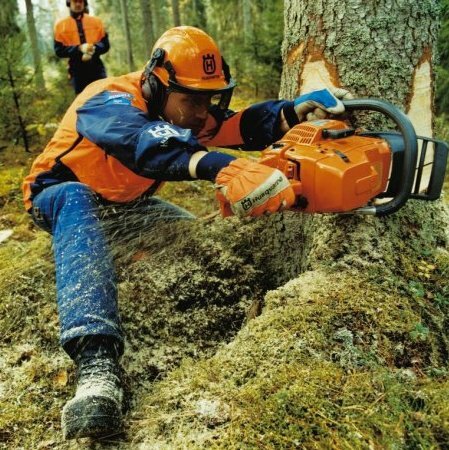 Best practices and tips on buying and maintaining a chainsaw. A more in dept guide for experienced users. 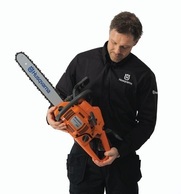 Quick service + 90 Days Guarantee Peace of Mind while you use your Saw. The Power of a NEW saw. 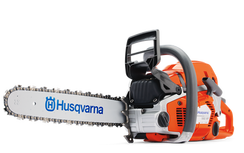 Count on Ottawa's Chainsaw Experts to guide you in the right direction. Get the Accessories & Parts. Parts and accessories from many manufacturers.